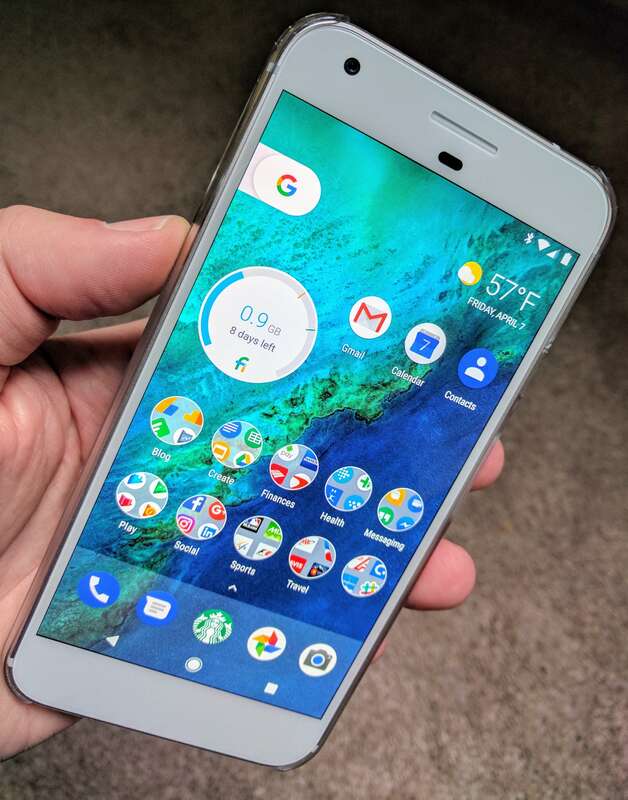 After being released on Monday for the unlocked variants, the Android Nougat 7.1.2 update for the Google Pixel and Pixel XL on Verizon has now been released. The build for the Verizon Pixels is NHG47K, slightly different than the release for the unlocked devices. That build was N2G47E. The update is under 500MB in size but it is a good idea to download via Wi-Fi for speed and data plan savings. Once downloaded, the update will take about 15 minutes to install and your phone will reboot once it is completed. Th update for the Verizon variants contain the same updates as the unlocked versions of the Pixel and Pixel XL. This includes improvements around Bluetooth and Wi-Fi, backup improvements to restore data from 1st-party apps like Calendar, and the April 2017 Android Security Patch. fixed in this update while another bug that impacts the phone not being able to receive text messages has also been fixed. The delay of a few days for customers to get this update after the Pixel and Pixel XL from Google is rare. Usually the carrier releases the updates on the same day for the devices locked to their network. No official word on why there was a delay of four days but it could well be these bug fixes mentioned above and Verizon needed a bit more time to test them. Regardless, the update is here now and should be on its way to your Pixel or Pixel XL via an OTA update over the course of the next few days.